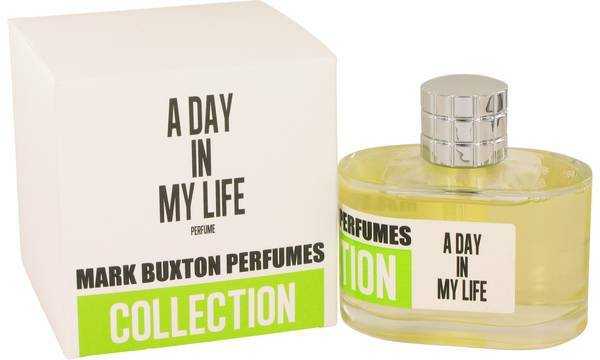 A Day In My Life Perfume by Mark Buxton, Introduced in 2016, A Day in My Life is a glorious celebration of the rose . Top notes begin with essential rose oil blended with a variation of pink peppercorns for a spicy rose scent. The long-lasting heart tones use rose, illuminated with the lightly floral lily of the valley. Base notes ring with hints of sandalwood and patchouli, imparting a slightly metallic shimmer to the cistus scent. Mark Buxton has been the nose behind signature creations for Read More Read More the Comme de Garcons collection, House of Givenchy, and the Six Scents series. 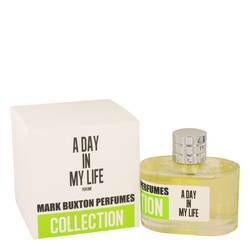 His own line of perfumes was introduced initially in 2008. It was renamed “By Mark Buxton” in 2012. He uses short formulas and raw materials, creating contemporary scents with a clean aesthetic. 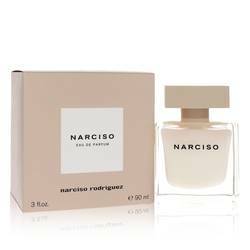 Minor notes include red pepper, mandarin and elemi. 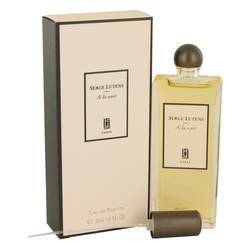 They add a sensual, modern twist to a classic scent without weighing it down. This fragrance is suitable for men and women.